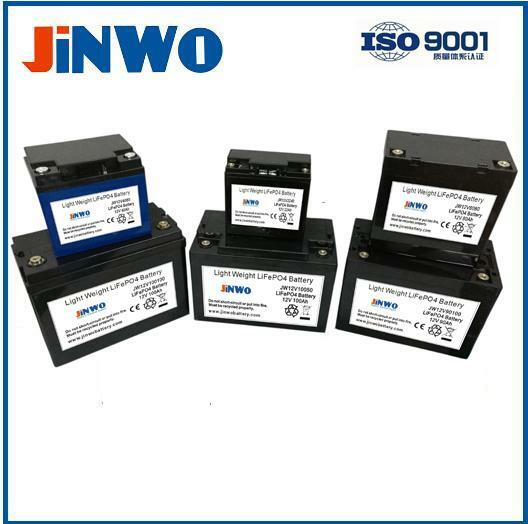 1 Internal Impedance ≤20mΩ Test the internal resistance of 50% SOC battery pack with 1 kHz AC internal resistance test instrument. 2 Capacity ≥49Ah Rest for 1 hour after fully charged, then discharge with 0.33C current until the battery reaches the discharge cutoff voltage. Repeat above process for three times, if the discharge time is not less than 180 minutes, you can stop and define the Discharging current*time value (Ah) as battery capacity. 5 Charge Retention ability remain capacity≥90% Charge the battery to full capacity and store it for 28days, and then discharge it with 0.33C to the cut-off voltage.